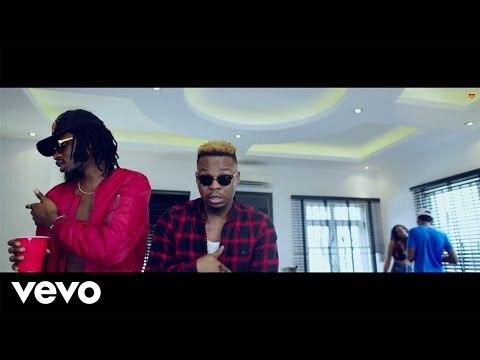 New Video: BOJ ft. Olamide – Wait A Minute. BOJ funally drops the visual of his song titled “Wait A Minute”, where he featured the YBNL Boss Olamide. The video was shot was done at different locations in Lagos, and was directed by Mr Moe Musa.